Welcome to my blog. I aspire to create a platform to allow the opinions of myself (which we all know i have an abundance of) and others to be voiced. Inspired by my idols and peers, I have created a space for yours truly to give my humble (but mostly sassy) two cents on subjects that are important to me. Enjoy.. I hope that you are having a wonderful start to your weekend. Is home security something that you’ve been neglecting in recent times? If so, it’s time you did something about this. You simply can’t take risks with the security of your home because if you do, you will eventually pay the price. Criminals are always looking for homes that look like easy targets to break into. You should go the extra mile to make your home more secure and give your family greater peace of mind going forward. There are lots of changes you can start to make if you want to take this issue more seriously. If you’re not sure where to start, we can help you out and put you on the right tracks. We’re happy to help you out and give you the inside track on which home security changes are most useful. There are some mindset changes that will help you to make your home more secure too. Read on to find out all about this. First of all, you’re going to need to improve your alarm system because no matter how much you do to prevent burglaries in your home, you will never be able to rule them out completely. There will always be a chance that someone attempts a break in, and you have to be prepared for that. Criminals can be stopped in their tracks if you have an effective alarm system, and the authorities can be alerted too, ensuring the criminals can’t make a getaway. If you’re going to be heading off on holiday or doing something that means you’re going to be away from home for a short while, you need to be very careful about the security of your home. You should ask someone to drop by to check things over and make the home seem like it’s being lived in. Once your home looks like it isn’t being lived in, it will become more of a target for people who might want to break into it, and that’s the last thing you need when you’re away. 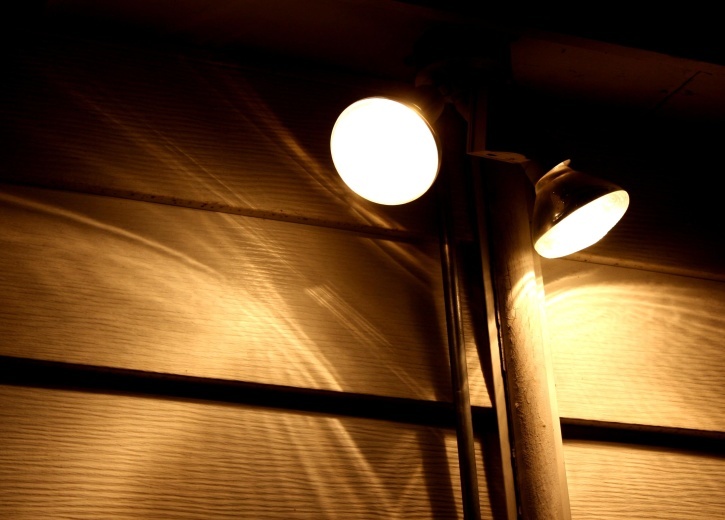 Motion-detecting outdoor lights are really good at disrupting and deterring people outside your home who might be doing things they shouldn’t, including trying to break in. It’s something that you should definitely try to work on because if you get this right, you might make your home 100% safer while spending a very small amount of money. You can buy these outdoor lights very cheaply, and there’s nothing at all complicated about them, so it’s worth it. When you have closer ties to your neighbours, you will be able to collaborate with them for the good of your business. They’ll be able to keep an eye out for any suspicious activity going on outside your home, and you’ll be able to do the same for them and their home in return. You might even want to set up a neighbourhood watch group that can meet regularly and strengthen those community ties between you and your neighbours on the street. The points of entry in your home are really important because these are the places that allow burglars into your home. Most home invasions happen by criminals breaking in through open doors or windows, or forcing their way in through those entre points that are weak and outdated. It’s up to you to find the right window or door replacement services if your doors and windows are past their best. It’s a change that’s definitely worth making if it hasn’t been made for a while. Before you let anyone into your home, you should ask for their credentials and ID so that you know you’re not inviting someone into your home who seeks you harm. Just because someone says they’re there to check your gas or tells you that they’re with the police, that doesn’t mean that they’re telling the truth. Always insist on your right to see legitimate ID because this is always perfectly acceptable. If they have a problem, that’s a sign that there’s something suspicious. 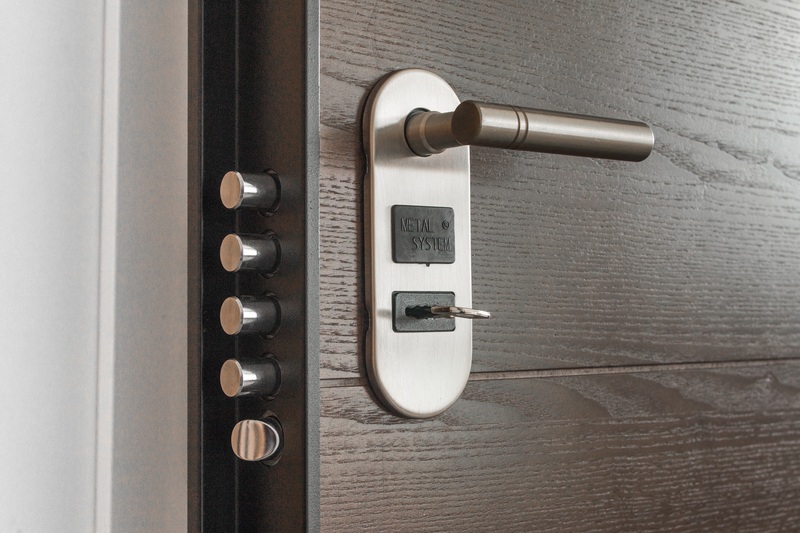 Not all locking systems are created equally, and that’s something that you should remember when it comes to overhauling your approach to home security. There are very modern and complex locking systems on the market now, so it could be a good idea to invest in these if it’s been a long time since you last did that. Modern locks are much harder to infiltrate, and that’s got to be a good thing for you and your home. Showing off what you have might seem like a relatively harmless thing to do, but it can turn your property into a bigger target for criminals and that’s obviously not what you want. You should be careful about this and not put obviously valuable things on display where they’re clearly visible from outside the home. It’s about using your common sense and being sensible about it. It’ll serve you well if you do this. This is one of those things that plenty of people still do, and it always leads to people simply walking into your home and taking things. All of the things on this list will be completely negated if you do this one little thing, so it’s time you stopped leaving your key under the doormat. Another thing to know about this is that it can completely void your home and contents insurance. There are few things more important in your home that security. You don’t want to take any risks when it comes to the safety of your family. And you probably don’t want your possessions to be stolen from your home either. So start putting these ideas into practice so your home will be more secure in no time. Follow/subscribe to my blog with your email or WordPress account to not miss any of my posts! Please leave all suggestions on topics you would like to see me explore in the comment section below. For PR, collaborative and business enquiries or to book me for crochet braids installation/styling drop me an email at crestasconfessions@outlook.com. Posted on June 15, 2018 by Cresta's Confessions	This entry was posted in lifestyle. Bookmark the permalink. This is so true!! Thanks for the comment!